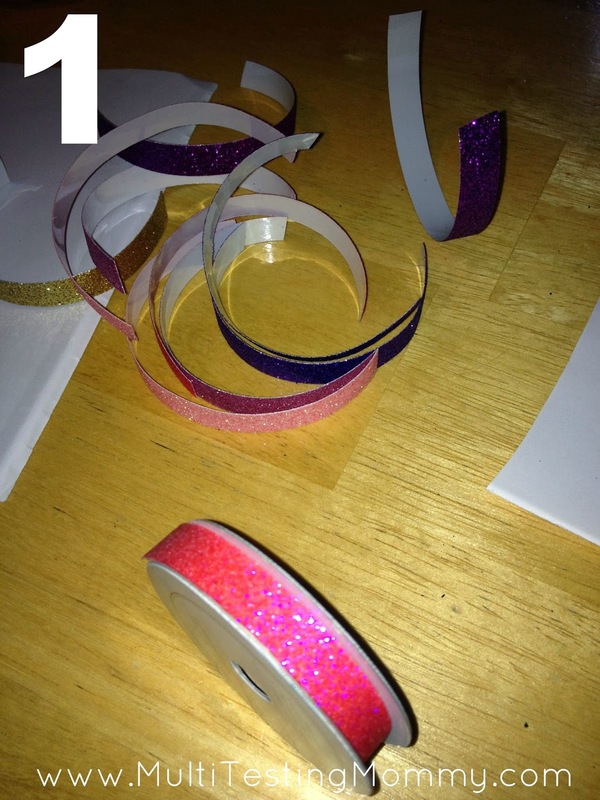 Have you even seen fancy ribbon tape or washi tape rolls and not known exactly what they are used for? Decorative tapes have a variety of uses. 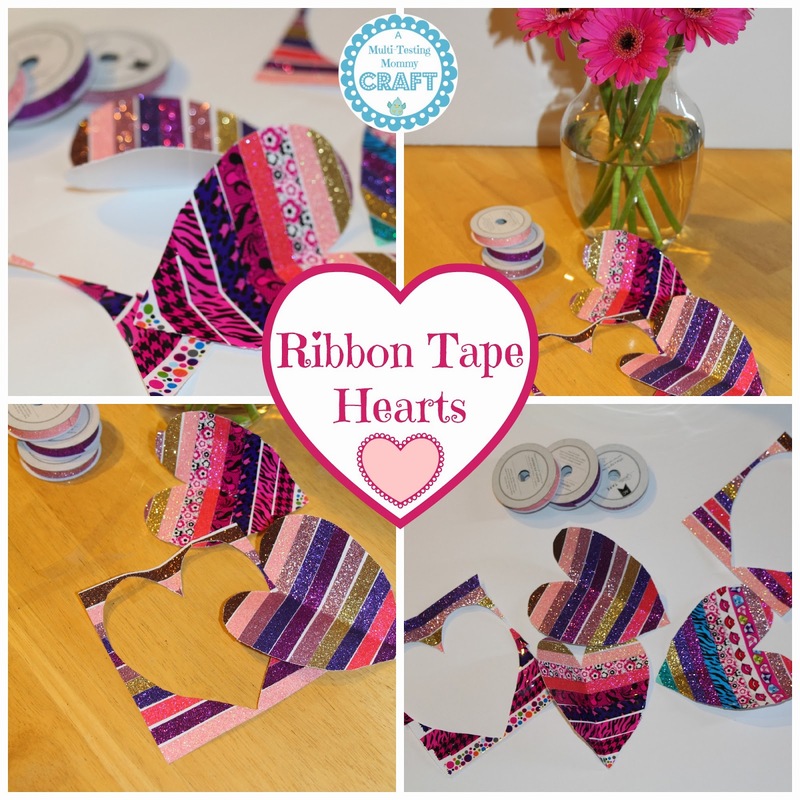 Today, I am sharing just one craft idea that requires decorative tape for Valentine’s Day. Think about the size of heart you would like to make and cut decorative tapes to a slightly larger width than the desired outcome. 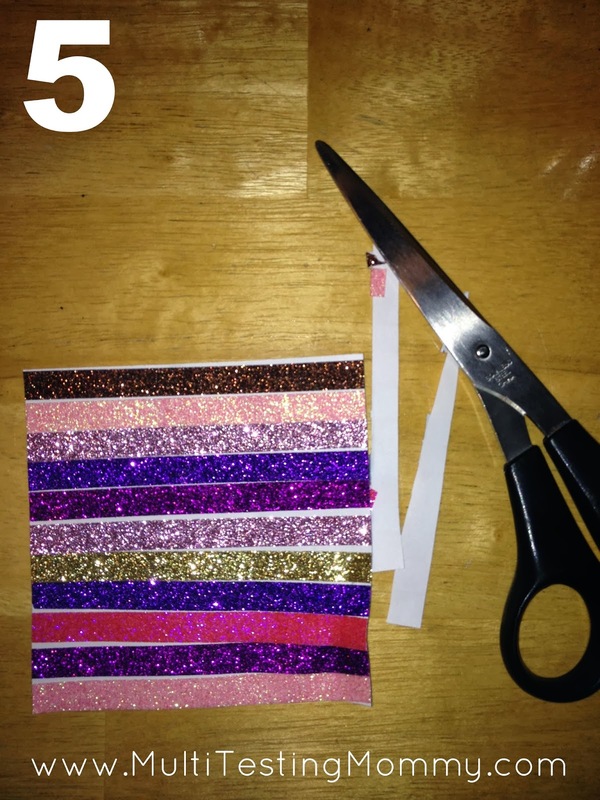 Cut a piece of card stock in a rectangle or square shape and stick the tape in rows. 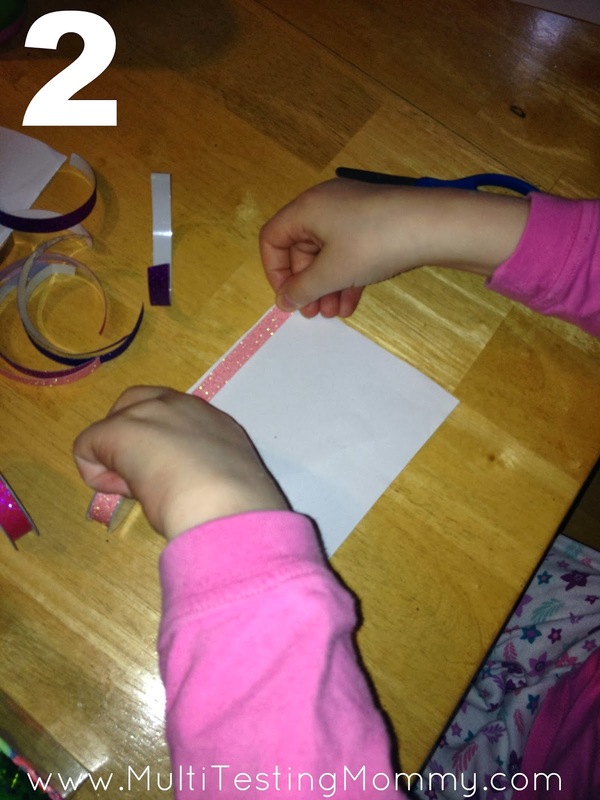 Continue sticking tape down in rows until they cover a square shape. You know you are finished when the entire piece of card stock is covered. Trim the edges of your shape. 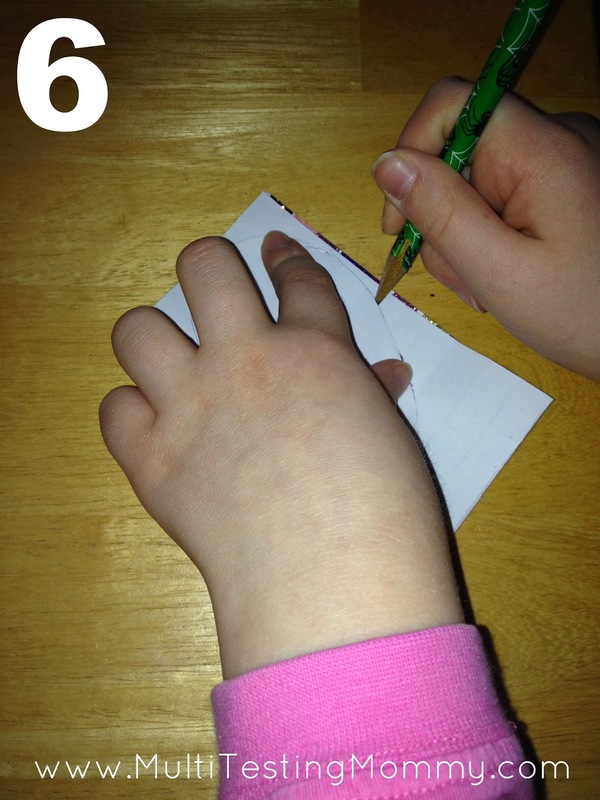 Fold paper in half (hamburger fold if rectangle) and draw a half heart shape. Cut out the heart shape and voila! These hearts would make a beautiful Valentine’s Day card on their own or a decoration for a door or wall. You could also punch a small hole in the top, tie a string and hang them as a beautiful decoration. 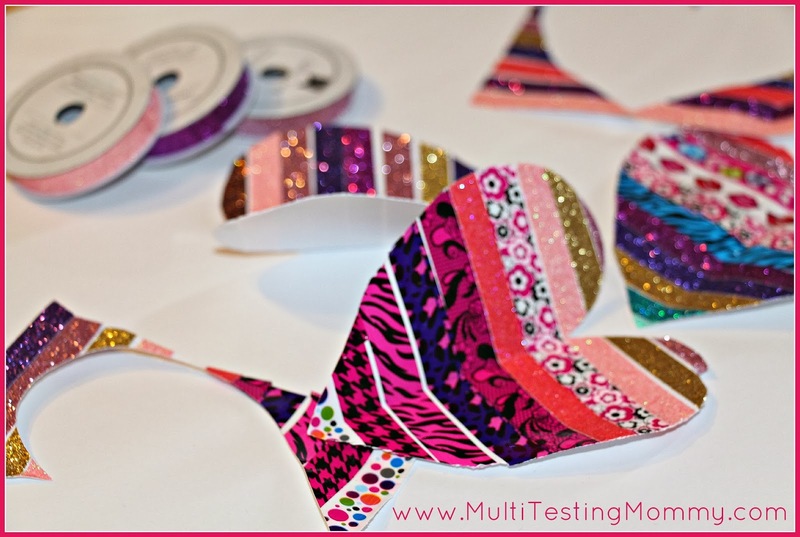 To add even more pizazz, you could make them double sided! Check out our Valentine’s Day Page for more Valentine’s Day Arts, Crafts and Activities! Dinner by candelight for my kids is a great idea! I am totally going to do this!! Let me know what you decide to make for your first project! 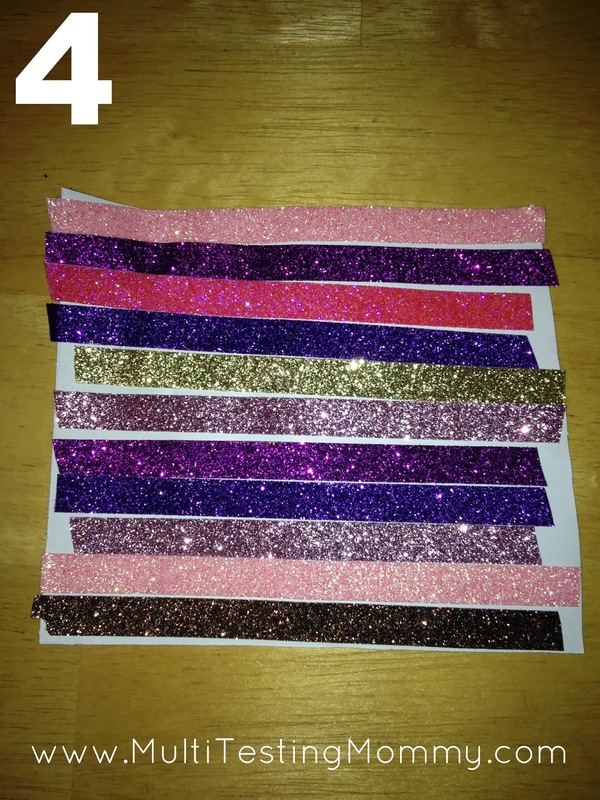 What a great little craft project for the kids and they look super cute too! Thanks for visiting Heather! They are so easy and VERY cute! Those are so cute! 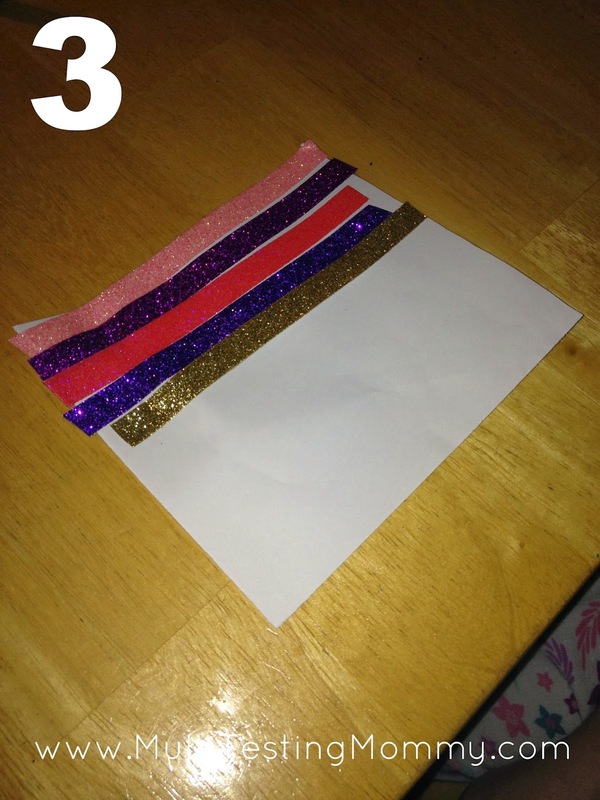 Perfect quick and easy project for kids. Super cute! Some of the quick and easy projects create the very best results, and this one would be so great for kids! Simple but so pretty! Wish I had some nieces to go V day crafts with!! So cute, thanks for sharing. I have some of that decorative tape and was wondering what to do with it. Great inspiration! What a cute idea! I need to find some of that decorative tape! so cute! Love how sparkly they are! They are super sparkly and fun, aren’t they?! Fun! If you do, please feel free to share a photo on my Facebook Wall – I would love to see what you create! I love these. I don’t have decorative tape. But if I did, I would want it in all the same colors as these examples! This is a very neat way to do some decorations for Valentine’s day and so simple to learn. Thank you so much for showing us how to make them.